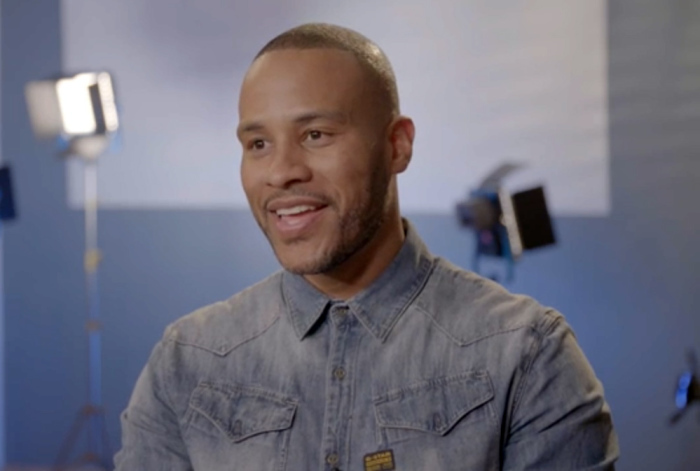 WINNIPEG, Canada — DeVon Franklin, a producer of the upcoming Christian film “Breakthrough,” says he felt compelled to make a film based on the proven medical miracle that was brought about by a mother's prayers to God. "Breakthrough" tells the miraculous true story of Joyce and John Smith, a mother and son who relied on the power of prayer and the Holy Spirit following a fatal accident that led doctors to pronounce John deceased for 45 minutes until he was revived following his mother's desperate pleas to God that he be brought back to life. Franklin was also behind the film “Miracles from Heaven,” a blockbuster hit also based on a real-life miracle. The film producer said he felt compelled to tell the Smith’s story in "Breakthrough" because there is recorded proof of the supernatural occurrence. Franklin said he believes the movie is being released at the perfect time. "I also think it's one of the reasons why God has allowed this story to come to the big screen as quickly as it has," he added, "because I do think that we're in a time where there is chaos, there's anger, there's animosity, there's frustration, there's so much conflict, that entertainment, interestingly enough, plays a very powerful role in either adding to it or helping diffuse it and resolve it." "I do think that 'Breakthrough' is the type of film that can produce a breakthrough of unity, and a breakthrough of love and a breakthrough of faith and a breakthrough of help. Because this is the fiber of the film," he said. Franklin maintained that the community of people who rallied around the Smiths truly exemplified the unity he wishes to see in the world now. Chrissy Metz (“This is Us”) plays the role of Joyce Smith and actor Josh Lucas (“Sweet Home Alabama”) plays her husband, Brian Smith. Marcel Ruiz (“One Day at a Time”) portrays their son, John. The film was directed by TV director Roxann Dawson ("House of Cards," "Scandal," "The Americans," and "Agents of S.H.I.E.L.D.”). The 20th Century Fox movie is based on Joyce Smith's book The Impossible and was adapted for the screen by Grant Nieporte ("Seven Pounds"). "Breakthrough" will be released in theaters nationwide on April 17.